Ranger is the tough new tradition in outdoor footwear. 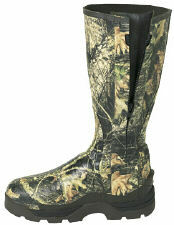 Ideal footwear for hunting, hiking, wading, or even for lawn & garden. 17" tall.